Satisfy your taste for vinyl with the Seattle group’s fourth studio album. 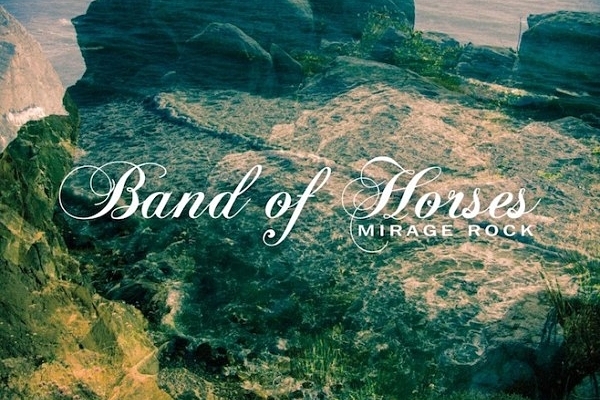 Indie rock cast in a multi-hued analog setting, Band Of Horses’ Mirage Rock relays harmonic dominance from a band with no pleasure in saturating their guitar-drunk melodies with more production than usual. With their new record in stores this week, we’ve collaborated with the fine folks at Sony Music Canada to give away one copy of the group’s brand new album on vinyl as well as two runner-up prizes of the traditional compact disc before the weekend hits.